AdvancePierre Foods, Inc., an Enid, Okla. establishment, is recalling approximately 20,373 pounds of ready-to-eat (RTE) beef patties that may be contaminated with extraneous materials, specifically soft purple plastic. Until the August timeframe, TDA had approved items utilized in A' la carte meals such as coffee machines, cappuccino machines, and some frozen drink machines. About August 2018 until now, these items might have been denied as not being part of a reimbursable meal. 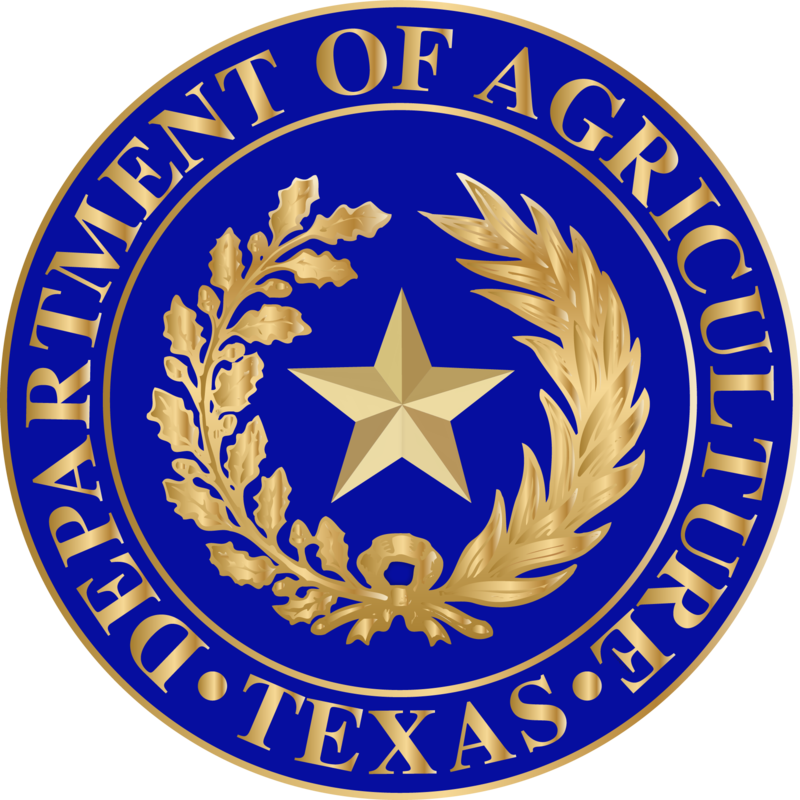 If you were denied one of these items, please resubmit to TDA for approval through the capital approval module of TXUNPS. These items, although based on a la cartel sales, are eligible for approval subject to the reasonableness and appropriateness of them. The U.S. Department of Agriculture (USDA) allows states agencies to submit a statewide waiver to allow Child Nutrition Programs (CNPs) to assign free eligibility to all students in state-funded pre-kindergarten programs. TDA has requested continuation of the previous waiver to assign free eligibility to state-funded pre-kindergarten students. Click the headline above to read the full Public Notice and Information for the Proposed Waiver Request. 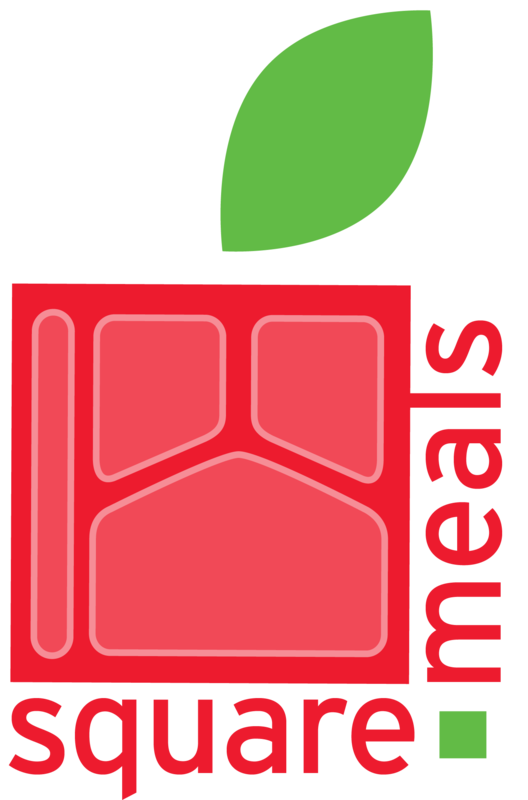 USDA approved TDA’s request for statewide Summer Food Service Program waivers related to First Week Site Visits, Time Restrictions for Meal Service, and Eligibility for Closed Enrolled Sites. Awardees will also receive written notification of their award during the upcoming weeks. Click on headline for more details. Starting July 1, 2019 schools will be allowed to make the following adjustments related to their menu choices: Low fat flavored milk is now allowed. Sodium levels in food currently being served may remain the same. Additional sodium restrictions previously planned are delayed until 2024. At least 50% of grain products served must be whole grain-rich. This is down from a 100% requirement. TDA has completed its annual “Sweeps” process to move excess and unused carry over pounds at the processors into the state account. TDA would like to make these pounds available to contracting entities (CEs) participating in further processing of USDA Foods. CEs can utilize them by May 31, 2019, at no charge to entitlement. CEs may now request these free pounds beginning Monday, December 17, 2018 and up to Friday, February 15, 2019. Click on the headline to read the full report. Questions? Contact F & N.